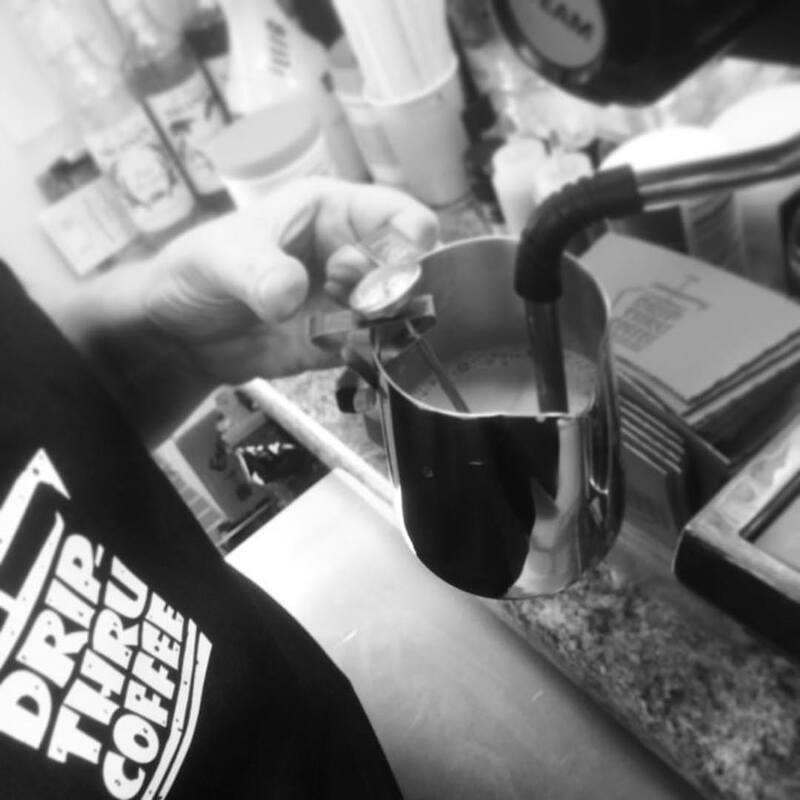 Drip Thru is the fruition of co-founder Christy Deen’s vision. Christy has worked for over 20 years in the food and beverage industry. She’s managed restaurants from Disney World to the Atlanta Airport. A native of the Atlanta Metro area, Christy wants to bring good fast coffee to Atlanta commuters. Customer service is core to the way we do business. Customers are the lifeblood of any company and we believe treating customers right is a priority.